"The course is hard even for a climber. The final circuit is really challenging , the descent is technical. There are sections where the asphalt is very bad." Vincenzo Nibali has checked the route for the road race at the 2016 Olympics in Rio de Janeiro. Having done a recon together with Adriano Malori, Fabio Aru and Valerio Agnoli , the Italian was able to experience the difficulties of a course that everybody describes as really challenging. "The course is hard even for a climber," he tells La Gazzetta dello Sport. "The final circuit is really challenging , the descent is technical. There are sections where the asphalt is very bad." Aru shares the assessment, claiming that "the route is harder than I had expected" and admitting that he has to work hard on a course that has more pitfalls than those shown on the elevation profile. 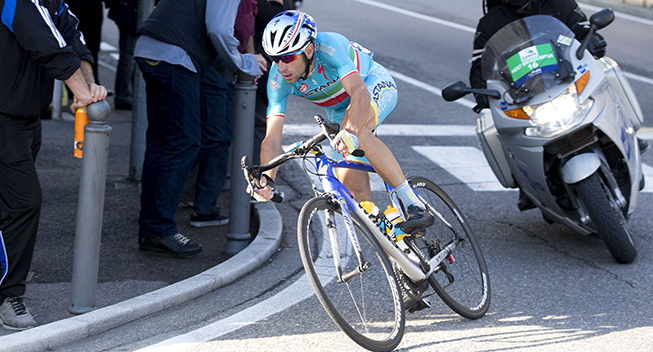 Nibali and Aru are expected to lead Italy in the race.